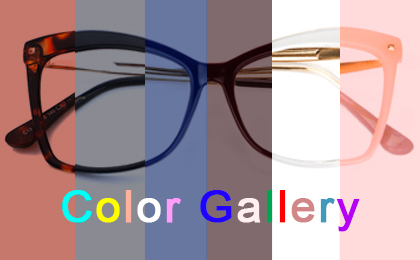 Details: You must select at least two frames, The higher(est) price frame will be charged as original price. Details: Free Shipping Worldwide Over US$59. Details:Subtotal Is No Less Than $69.Coupon can't be used in conjunction with other coupons. Details:Subtotal Is No Less Than $109.Coupon can't be used in conjunction with other coupons. Details:Subtotal Is No Less Than $149.Coupon can't be used in conjunction with other coupons. Details:Subtotal Is No Less Than $189.Coupon can't be used in conjunction with other coupons. 1. You must select at least two frames, The higher(est) price frame will be charged as original price. 3. Normal charges for lenses and coatings. Free Shipping Worldwide Over US$59. Coupon can't be used in conjunction with other coupons.